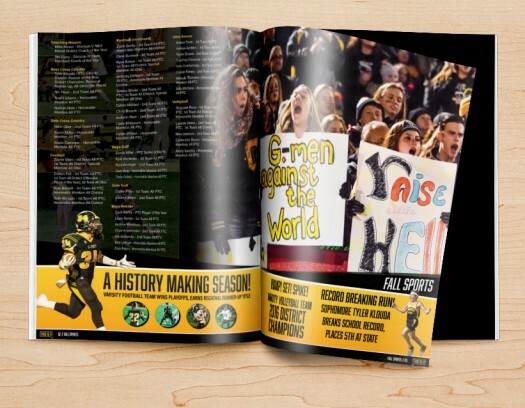 Have you had lots of videos submitted this year by students to your yearbook team but are at a loss for what to do with them when it comes to including them in your printed yearbook? Why not think about creating an Interactive Video Page dedicated to the very best of your student-submitted videos throughout the year? 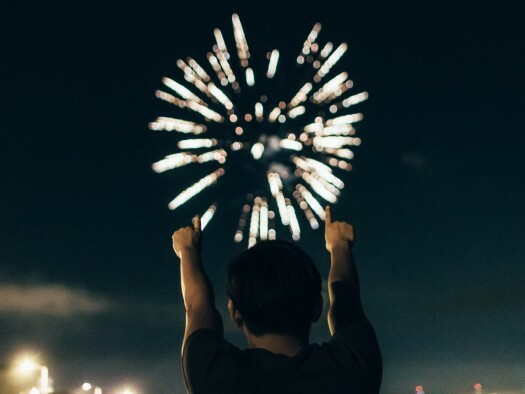 To showcase a video that you really like, include snapshots from four to five different moments from within the video clip and arrange them on the page in a filmstrip format. 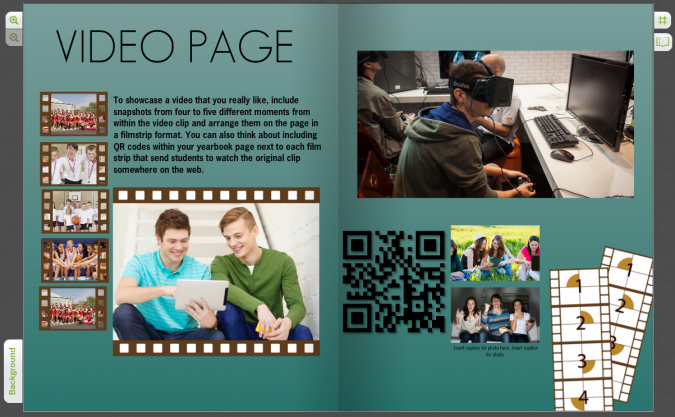 You can also think about including QR codes within your yearbook page next to each film strip that send students to watch the original clip somewhere on the web. Creating a Video Page is a very modern, forward-thinking and creative approach to a yearbook that embraces social media and will pique more interest among your technology and app obsessed students. So many people can make amazing movies or Vines, and this is a chance to really showcase a talent that not too long ago might have gone unappreciated it. 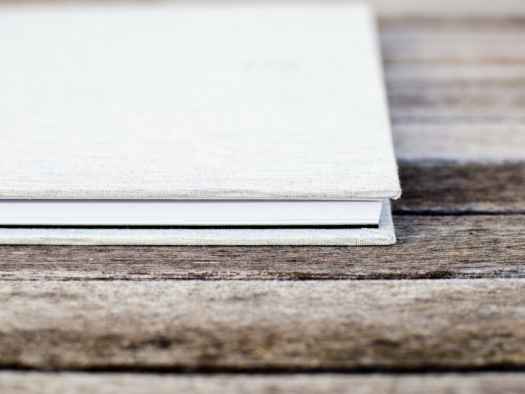 When you’re ready to start compiling your pages, be sure to request a free trial of our software and see how using TreeRing can transform and simplify the process of creating your yearbook!